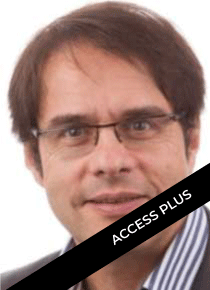 Jean-Michel Franco is Senior Director of Product Marketing for Talend. He has dedicated his career to developing and broadening the adoption of innovative technologies in companies. Prior to joining Talend, he started out at HP/EDS by creating and developing a business intelligence (BI) practice, joined SAP EMEA as Director of Marketing Solutions in France and North Africa, and Business & Decision as Innovation Director. He authored 4 books and regularly publishes articles, presents at events and tradeshows.